Bass player and composer Joe Goehle has been a proponent of free improvisation since he emerged from the Buffalo music scene. Now based in New York City, he as brought together a collection of excellent musicians to bounce off each other musically. 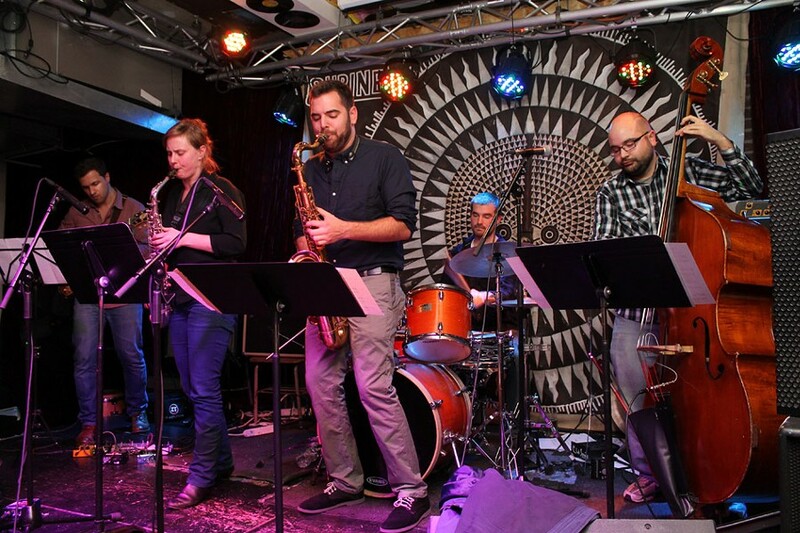 Goehle's Cerebral People — Jim Piela, saxophones; John Blevins, trumpet; Alec Dube, vibraphone; and Josh Bailey, percussion — can play it straight with tunes like "Spring Is (Not) Here (Yet)" or improvise their way through Ornette Coleman's "Free." Joe Goehle & Cerebral People plays Friday, February 19, at Bop Shop Records, 1460 Monroe Avenue. 9 p.m. $10-$15. 271-3354; bopshop.com; joegoehle.com.